STUDIO 2121 HAIR & BEAUTY NEXT TO C Y O'CONNOR VILLAGE PUB Hair colour, hair styling, Nouveau Contour Permanent Make up, Nouveau Lashes LVL Enhance, Eyebrow wax & tint. Opened in November 2014 studio 2121 has quickly grown into the top salon in the area. Renowned for quality and service, the salon will fulfil all of your needs for hair, brows and permanent make up. At studio 2121 our focus is for you to receive a superior service from the moment you arrive at studio 2121. We have created a warm and friendly atmosphere so that clients feel comfortable and relaxed. We want you to return safe in the knowledge that the service you have received is of the highest calibre. studio 2121 is led by our Creative Director Jill Littewood, she has worked and trained in some of the leading salons in the UK and Spain. Her extensive knowledge of colour techniques together with considerable talent and experience ensure a fantastic cut at all times. Colour and style can work in union to accentuate and bring out the beauty of the hair; one complementing the other. 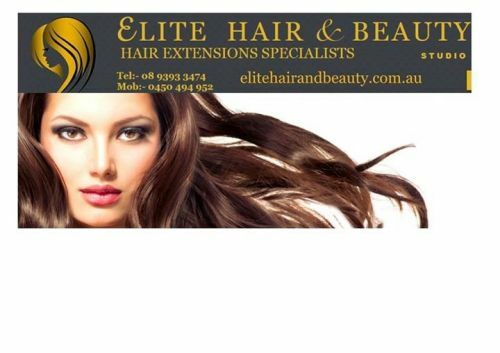 Elite Hair & Beauty Studio was created with the aim of bringing together all aspects of hair extensions under one roof. We believe that by offering the widest range of treatments, services and professional products we give our clients the best possible experience. We pride ourselves in the services that we offer and provide you with the finest natural hair products. We constantly listen to our clients needs and adapt our services and products to what you want. 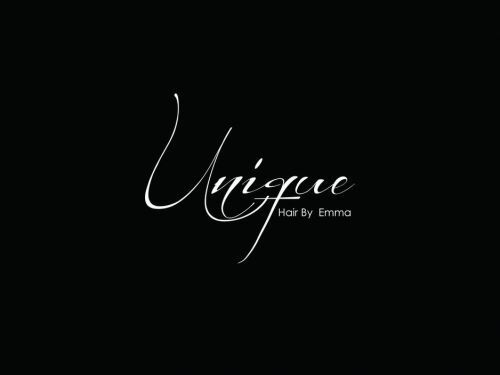 Therefore we can confidently say that choosing Elite Hair & Beauty Studio is making the right choice!